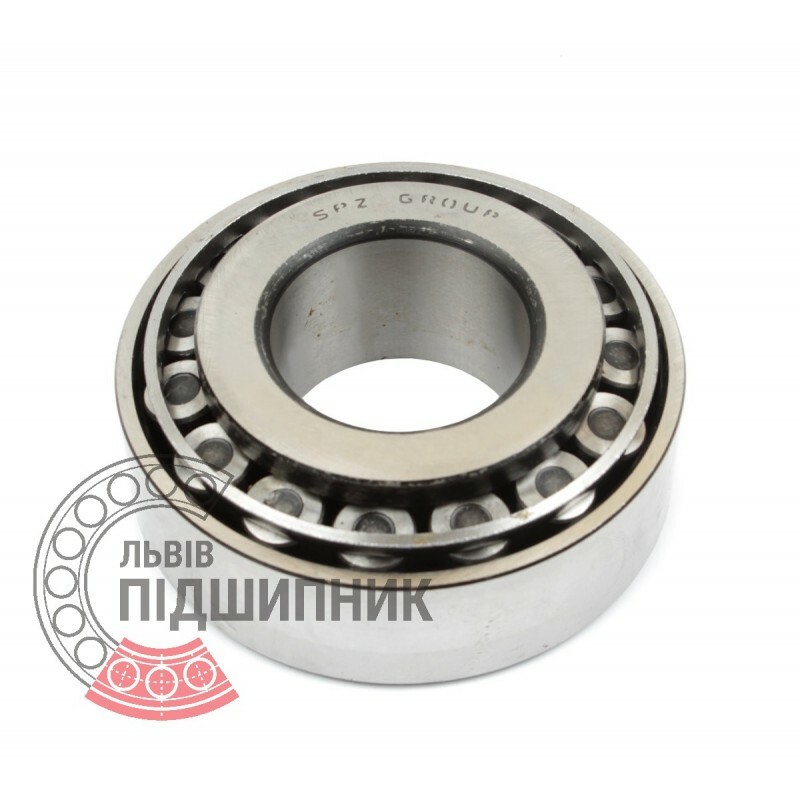 Bearing 7615А SPZ, Samara, Russian Federation. Type - tapered roller. Single row. Separable. Metric dimensions (dxDxT): 75x160x58 mm. 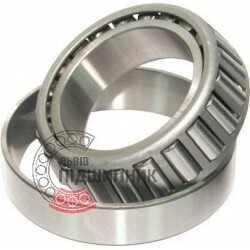 Corresponds to the international bearing designation 32315A DIN720 / ISO355. Net product price: 829,29 грн. 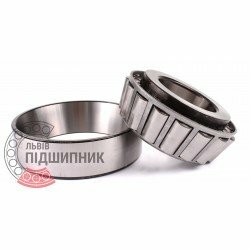 Gross product price: 995,15 грн. 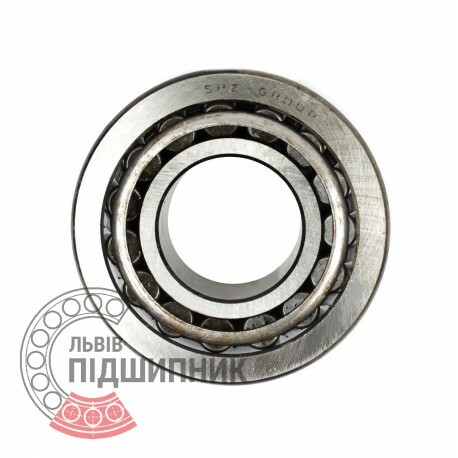 Bearing 7615А LBP-SKF, Ukraine. Type - tapered roller. Single row. Separable. Metric dimensions (dxDxT): 75x160x58 mm. Corresponds to the international bearing designation 32315A DIN720 / ISO355. 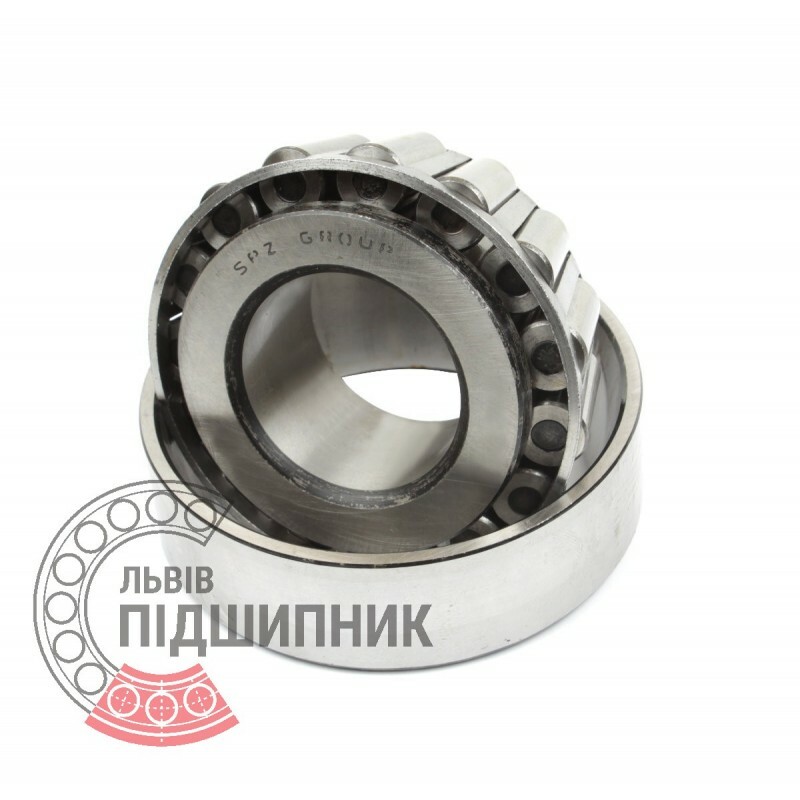 Net product price: 740,85 грн. Gross product price: 889,02 грн. 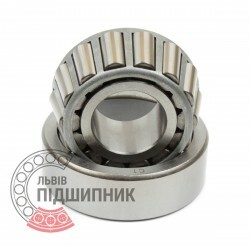 Net product price: 699,93 грн. Gross product price: 839,92 грн. Available for order 839,92 грн. Bearing 33215 Fersa, Spain. Type - tapered roller. Single row. Separeble. Metric dimensions (dxDxT): 75x160x58 mm. Hurry up! Last items in stock! 1 319,87 грн. Net product price: 5 126,55 грн. TAX (VAT20%): 1 025,31 грн. Gross product price: 6 151,86 грн. Available for order 6 151,86 грн. 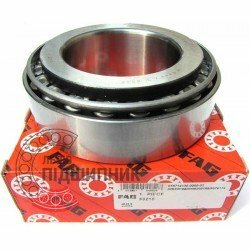 Bearing 33215 FAG Schaeffler, Germany. Type - tapered roller. Single row. Separeble. Metric dimensions (dxDxT): 75x160x58 mm. Net product price: 1 428,24 грн. Gross product price: 1 713,89 грн. Hurry up! Last items in stock! 1 713,89 грн.